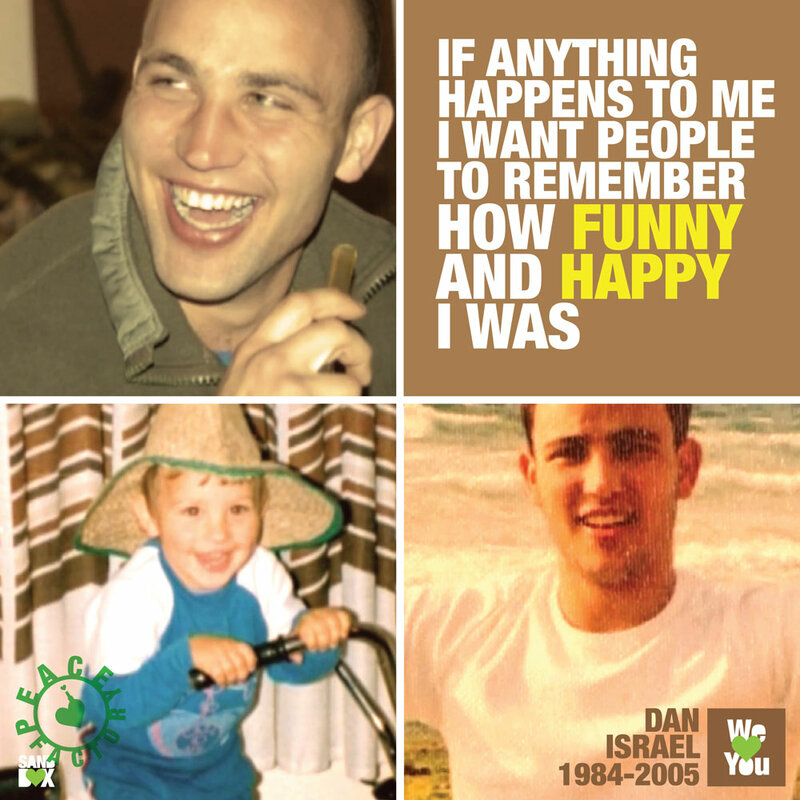 Ten years ago my brother, Dan Talasnikov was killed by terrorists in the North of Tulkarem, in the West Bank. Dan was a paratrooper, but before it, he loved life, he studied theater, played guitar… and he searched for love. –Dan Talasnikov, 1984 – 2005..